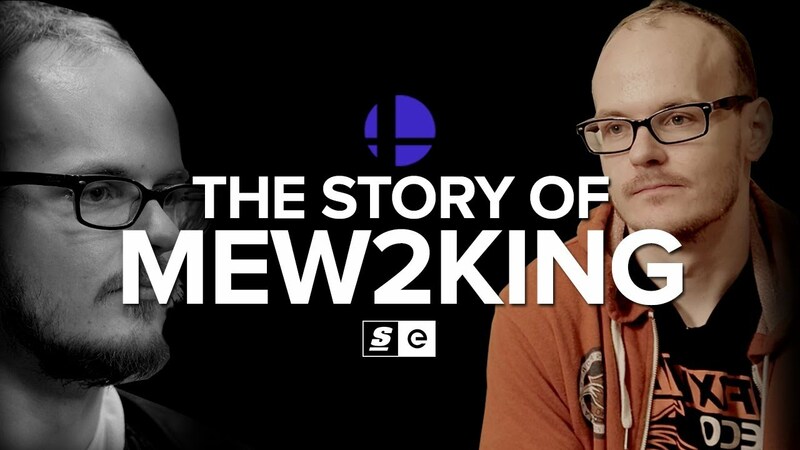 Over the course of his 12-year career, Jason “Mew2King” Zimmerman has been known as many things. He’s been the best Super Smash Bros. Melee player in the world, a frame data pioneer, the only player to be ranked number one in both Melee and its sequel, Super Smash Bros. Brawl at the same time. He's been called one of the five gods of Melee. He’s been known as one of the hardest working and most-traveled players in Smash. He’s been known as a champion, a disappointment, a meme, a fan-favorite, a legend and a robot. But above all else, Mew2King is proof that anyone who works hard enough can be the best.